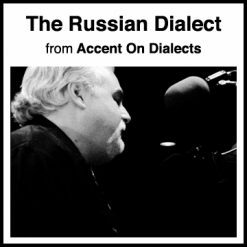 Here is the character voice system that has guided more professionals into careers and jobs than any in the history of voice over: with instruction on creating, developing, cataloging and adapting characters to animation, audiobooks, games, and commercials. 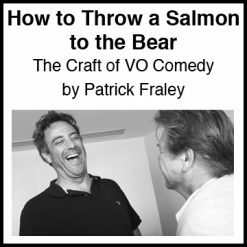 The first and most successful character voice system in the voice over market. 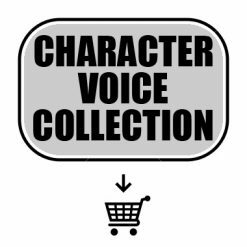 Learn how to adapt your character voices to Animation, Audiobooks, Games and Commercials. Includes instruction, exercises and examples for creating, developing, and performing character voices. Step-by-step guidance on how to creating a killer character voice demo, acting in character, dialects, performance technique, and warming up. The “Secret” of the 6 Elements of Character Voice—how to break down your characters for versatility and control. Pat Fraley is the best in the biz. 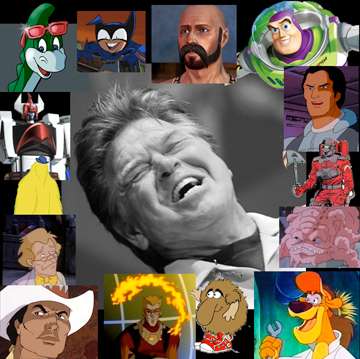 His take on creating character voices changes lives and changes careers. 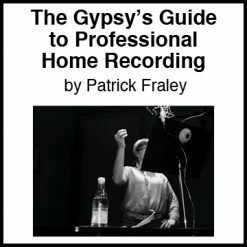 Fraley is a MONSTER voiceover talent and an organized thinker/teacher who has a simple system for cataloging voices so that a performer can recreate “characters” they have shaped with their own unique voice.